Gurtam: 1,600,000 objects are under control of the Wialon system! Blog / Another Wialon summit – 1,600,000 connected units! 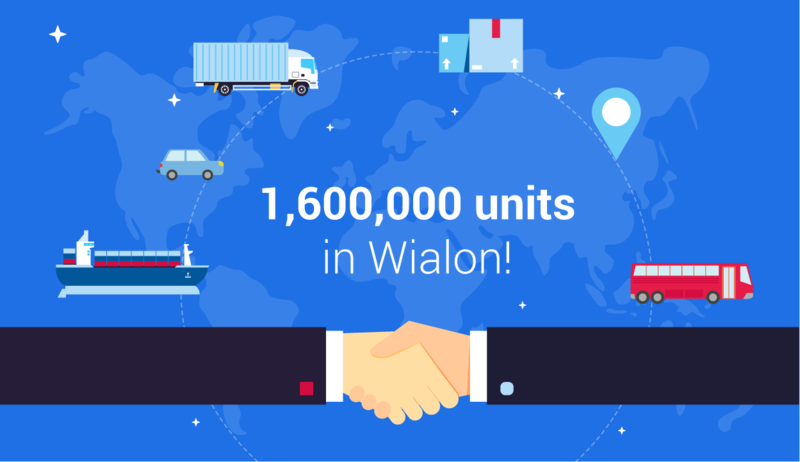 Another Wialon summit – 1,600,000 connected units! 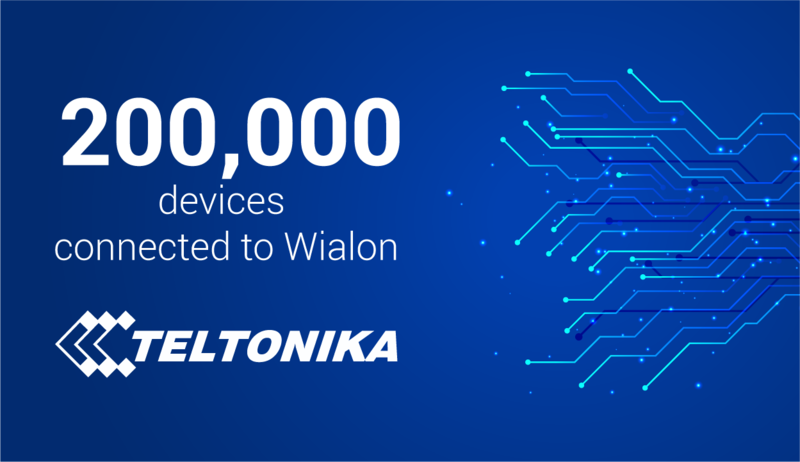 The number of Wialon units is constantly growing. 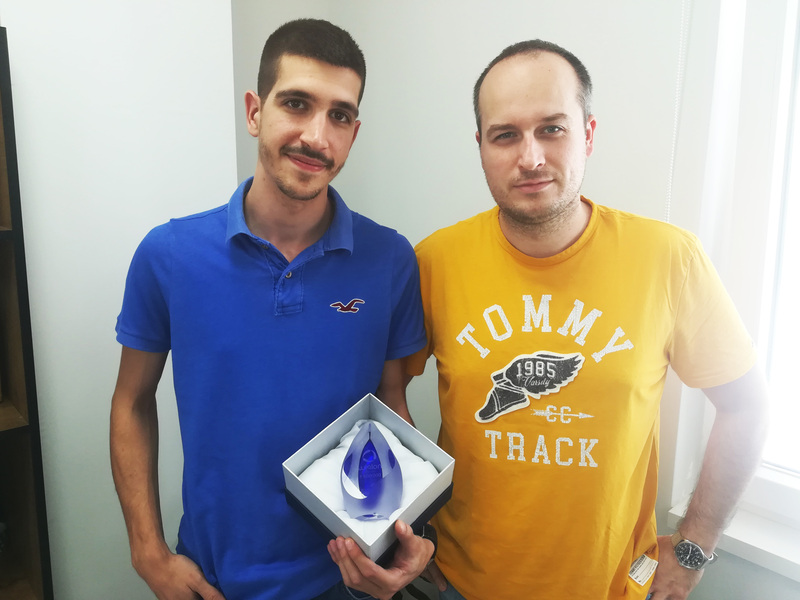 In June 2018, Monitoring Net, one of the largest integrators and telematics service providers in Serbia, connected the 1,600,000th unit to Wialon. On this occasion, we talked to Ivan Jerkovic, CEO of Monitoring Net. 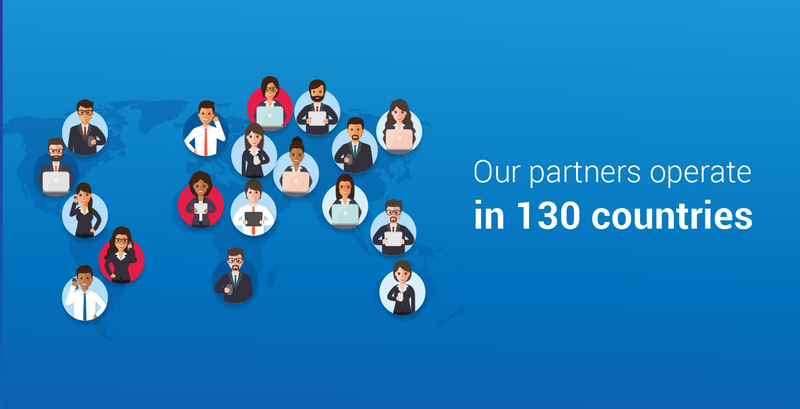 “I saw the news about achieving the 1,600,000th unit connection in Gurtam partner chat and thought how great it would be if we were the lucky company. The more I was surprised at the end of a busy and stressful day upon learning that we indeed were the ones to do it. We had a few drinks in the evening, but I wouldn't go into details,” laughs Ivan. “DBS, our central-office company, has been in the market for more than 13 years already. Initially, we were focused on CCTV only and became known as a reliable service provider and integrator in Serbia. 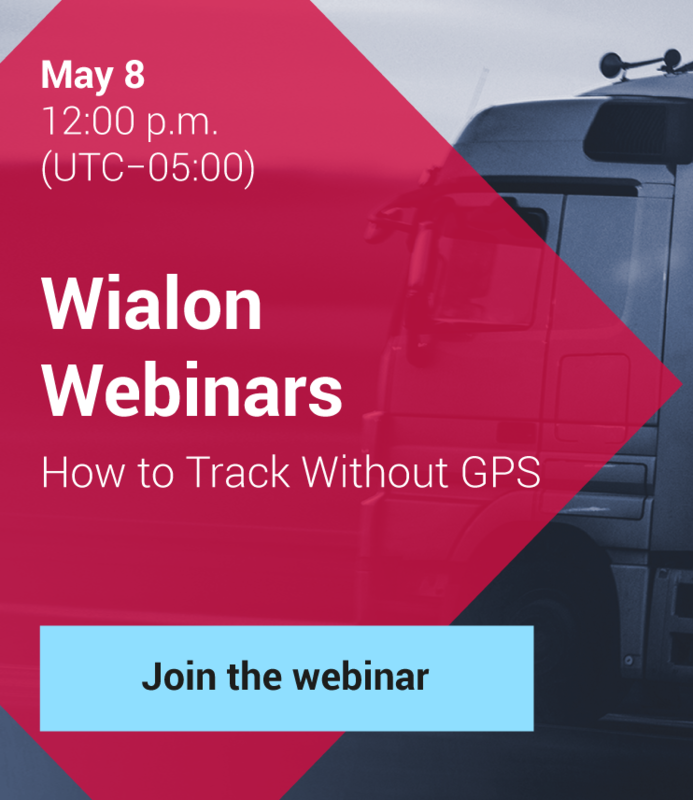 With the course of time, our existing clients wanted more solutions from us, so we entered IT-market and founded Monitoring Net that specialized in telematics and GPS tracking. At present, more than 100 people work in three offices in Belgrade, Novi Sad (Serbia) and Banja Luka (Bosnia and Herzegovina). We chose Wialon right from the start. As we already had some serious customers on the way, we needed a versatile platform with a good perspective in the future. Besides, your sales team was really convincing.